If you are the 'Big Bang' organiser and you would like to update or amend the details shown, please contact us. Thank you. When is the next Big Bang? Friday 17th to Sunday 19th May, 2019. Big Bang is listed under May 2019 Shows. Although we try to keep the information for this event as up to date as possible, we cannot guarantee that things haven't changed at the last minute, and we haven't been informed. Therefore, please contact the 'Big Bang' event holder directly to confirm all details (especially event name, dates and location) before setting off to Podington. The Big Bang is planned to take place at Santa Pod Raceway, Airfield Road, Podington, Wellingborough, Friday 17th to Sunday 19th May, 2019. Big Bang VW festival is the first and friendliest VW show on the calendar. Despite high-octane racing and two music arenas, the festival remains as laid-back and family friendly as ever. All Vee Dubs welcome! Three days of VW fun with great racing, music and entertainment at the home of European Drag Racing! 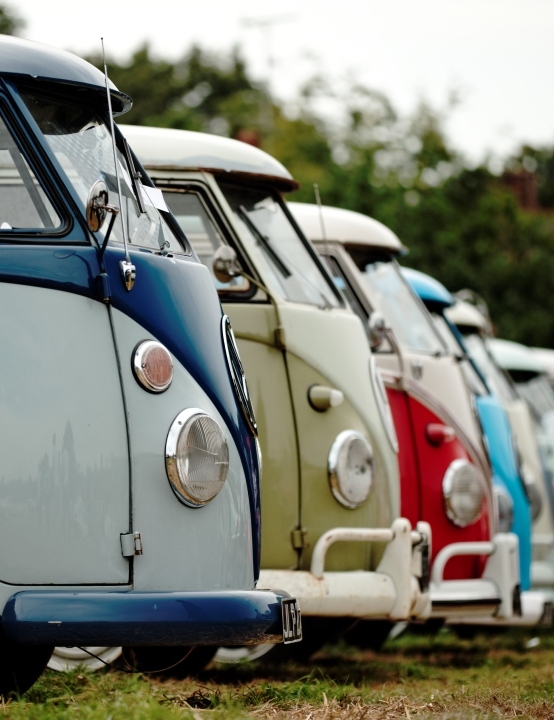 All Beetles and buses, campers and Caddies, Golfs and Ghias are welcome at the show to enjoy, show & shine, Drag Racing, or simply filling the camp sites with VWs and chilling out. Weekend entry is from 9am Friday.